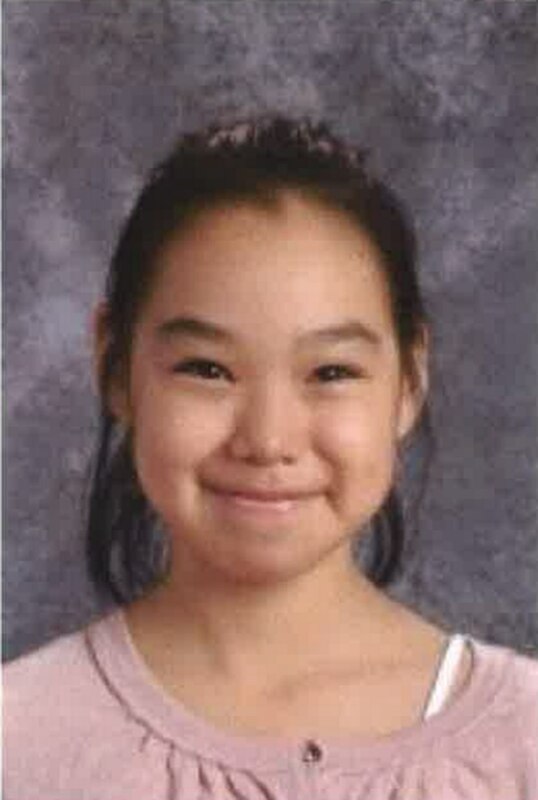 The FBI has joined the effort to find a missing girl in Kotzebue. Ten-year-old Ashley Johnson-Barr was last seen the evening of September 6th leaving a local park. Kotzebue police, Alaska State Troopers, the Coast Guard and numerous others have been looking for her since. The effort is being led by a state incident management team. Alaska State Trooper communications director Jonathon Taylor says the operation remains a search and rescue, and Troopers sought help from the FBI for additional staffing and expertise. Johnson-Barr’s cell phone was found on a street after her disappearance, and Taylor says it’s being analyzed. Taylor says daily sweeps of the community are being conducted by professionals and numerous volunteers from Kotzebue and other communities. Taylor emphasizes that the focus remains finding Ashley Johnson-Barr safe, and getting her home to her family.